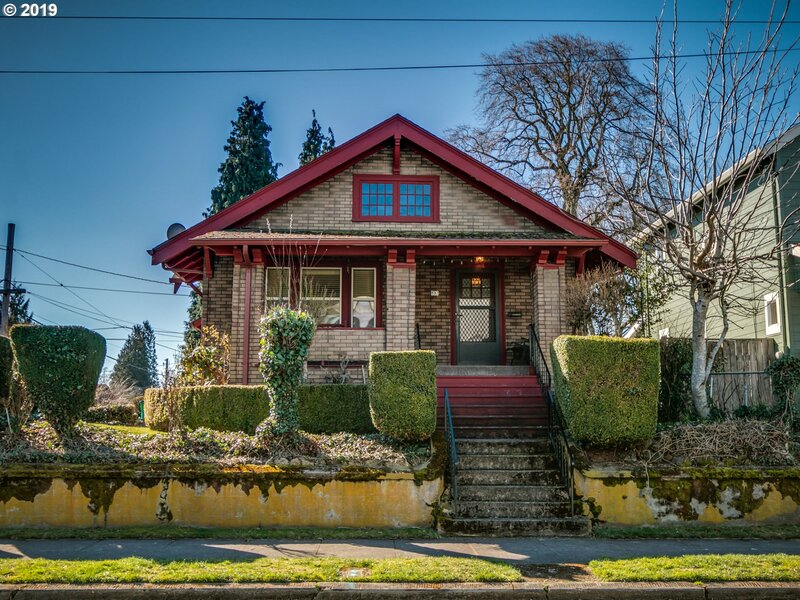 All SABIN/IRVINGTON/KING homes currently listed for sale in Portland as of 04/19/2019 are shown below. You can change the search criteria at any time by pressing the 'Change Search' button below. "First time on the market. This home is waiting for all of your ideas to make it stand out in the crowd. Located blocks to great food, Starbucks, Whole Food and more. Enjoy Irving park minutes away. With a 98 bike score - hop on your bicycle and head over to the popular Willams Ave, Alberta St or Mississippi Ave. *3rd Bedroom may not be conforming."